as well as focusing on preventing the spread of life threatening diseases. earnings will go straight to charity. Half the world’s population has no electricity, or electricity for only a few hours per day. That’s about to change. Londora purchases and donates ‘Hans free electric’ generating bicycles to rural villages in third world countries. Londora donates long lasting mosquito nets to third world countries in order to effectively help prevent death and illness through mosquito bites. Compassion is in the heart of Londora’s core values and we feel a huge responsibility in helping those in need. 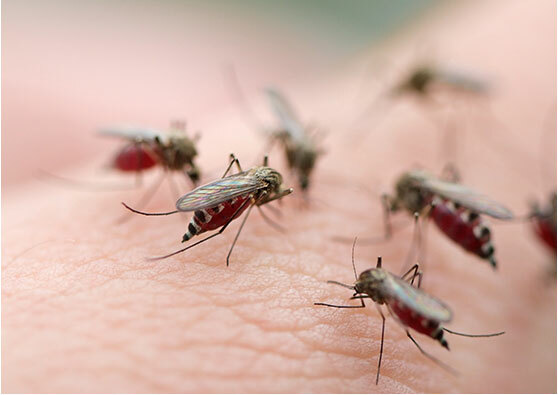 Malaria, zika virus and dengue fever are only but a few illnesses spread through mosquito bites in over 100 countries.